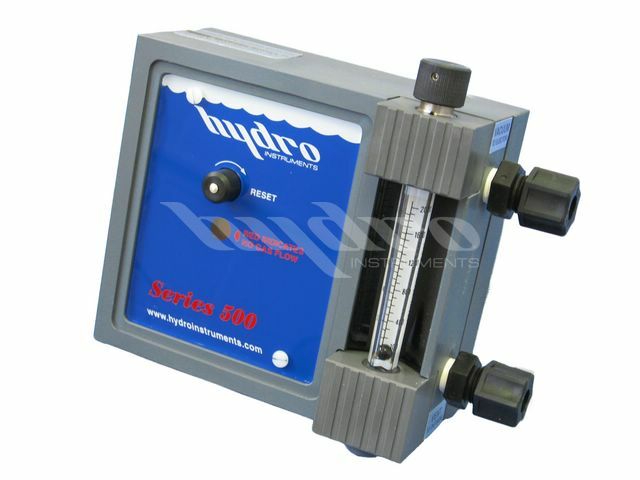 Hydro Instruments manufactures the world's highest quality gas chlorinators, gas chlorination systems and chemical metering equipment. 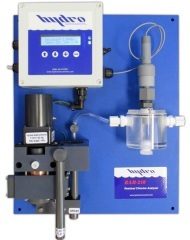 Hydro gas chlorinators & residual chlorine analyzers have become globally recognized as the most ruggedly designed, highest quality and longest lasting available. If you have been using another brand of gas chlorinator, spend a few minutes finding out why Hydro is the fastest growing gas chlorination equipment manufacturer in the market. 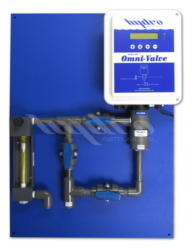 Our product line includes: chlorine gas feeders, residual chlorine analyzers and chlorination equipment, ejectors, dechlorination systems, calibration columns and corporation stops for chemical injection. 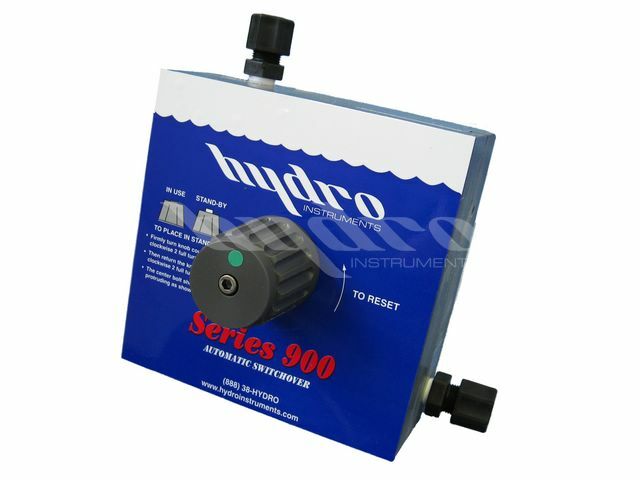 Download the Hydro Instruments product line overview here. 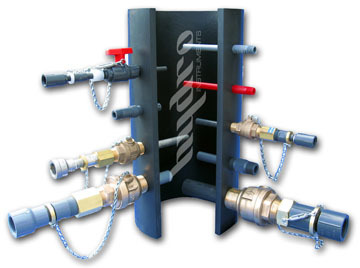 Hydro Instruments also manufactures corporation stops in a variety of sizes and materials.